Everyone wants relationships of some sort with the individuals or groups that they deal with. But then there are challenges in every relationship. Some seek the auspicious pure relationship with God and a Guru leading to Enlightenment - Many women find it hard to meet a guy they can truly connect with. Some women find it difficult to meet guys while others find that attracting men is not the major problem but attracting the right kind of guy is! 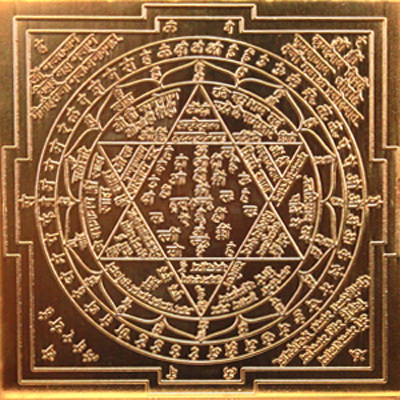 "Purusha Vasiya Yantra" helps women to attract men and to maintain a good relationship with them. How to Use the Purusha Vasiya Yantra ?